This week we are talking about game-based thinking in the classroom. It all starts with a special #formativechat on Twitter tomorrow at 4:30PM PST/7:30PM EST. We’ll also be posting discussion questions in #specialized-application category each day of the week and encourage you to share your insights! 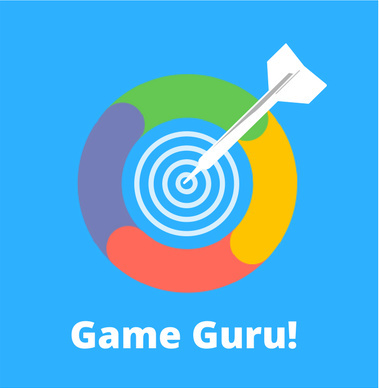 All participants will earn this special “Formative Game Guru” badge! I just found out about formative.com. I wish I could have seen this. Is there any post of the gaming discussed that day? TIA!